Manning’s has been servicing educators for over 40 years. Our goal has always been to provide the best shopping experience for our customers. On our current estore we have one of the largest selections for teachers currently on the web. Whether you are shopping for your own classroom or for your entire school we have everything to meet your needs. 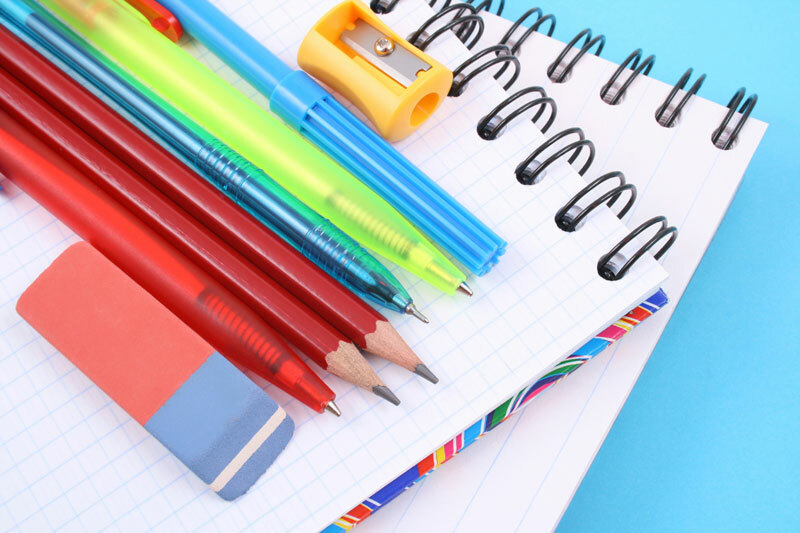 Manning’s is proud to offer everything you need for your classroom as well as a complete selection of supplies and furniture for your cafeteria, library and administrative office. If you are outfitting a new facility or making a large purchase, our product experts are happy to help you review your options and will provide you with a detailed project plan. Manning’s offers high quality school supplies, classroom furniture and cutting edge technology to educators across the country. We work with multiple manufacturers to offer you one of the widest selections available at unbeatable low prices. We sell only brand-new merchandise from the top manufacturers in the world. Our buyers have over 60 years of combined experience in the education industry. All the brands and manufacturers we sell carry a full warranty. We stand behind the quality of every item on our site. We are dedicated to offering unparalleled customer service, at the end of the day we want happy satisfied customers. You can shop online or work one on one with a dedicated product expert over the phone. With our great website and staff it is easier than ever to find the right products at the right price. Our product line has smart solutions for every age and every classroom. Our team is available at customerservice@manningsos.com to get you the answers that you need.